If you need extra on-site storage space, our 3-metre storage sheds are the ideal solution. These high-quality collapsible storage sheds are suitable for storing a wide range of tools, equipment and supplies. 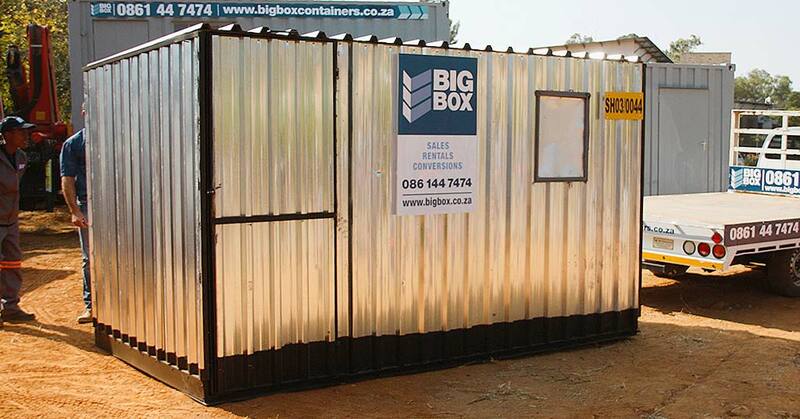 Big Box Containers is currently offering a special on rental of 3-metre storage sheds in Gauteng. 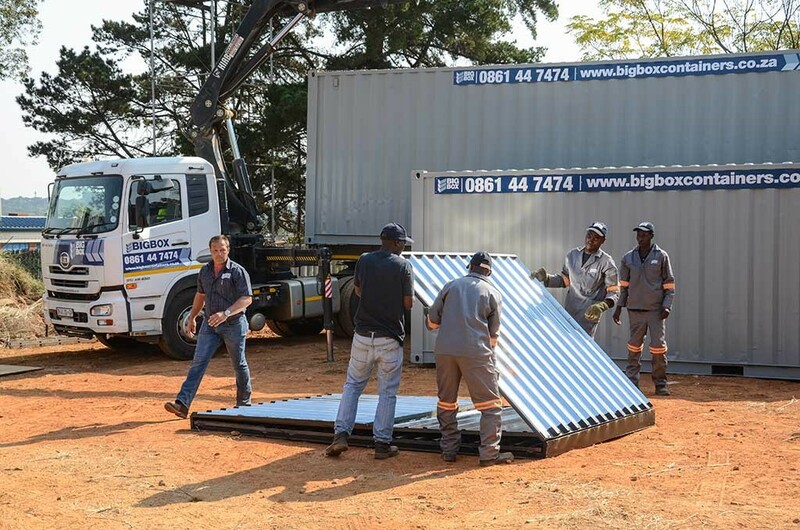 Rent a 3-metre shed for just R425 – and if you rent a shed for more than three months, delivery of the shed to your premises is free of charge. Ts & Cs apply. 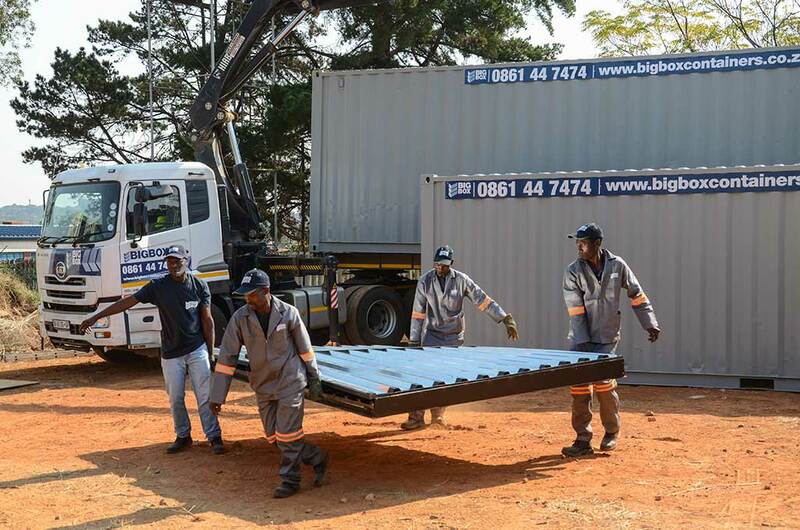 For some storage purposes, you may need a full 6- or 12-metre container. 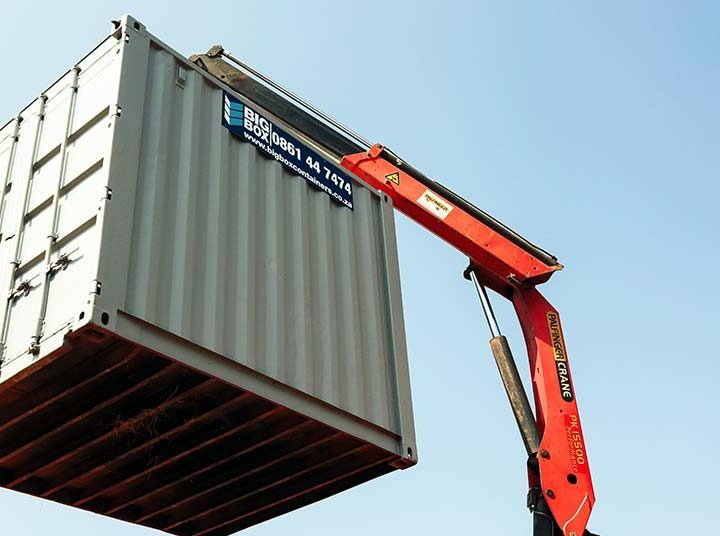 For other purposes, our lockable 3-metre containers provide ample storage – and are easier to fit into existing space on business or home premises. Our 3-metre sheds are available with or without flooring and are fully portable. They’re also lockable and weatherproof. If you need to move a shed to a new location, it can easily be disassembled and then reassembled at the new site. Each shed is 3.4 metres long by 2.1 metres wide and is made from 0.8-millimetre inverted box rib plating. The angular fluted surface of the plating increases structural integrity and acts as natural guttering. The total weight of the shed is 280 kilograms – about 120 kilograms heavier than an average storage shed of this type. In keeping with their greater weight, our sheds are sturdier and more secure than most other 3-metre sheds currently on the market. 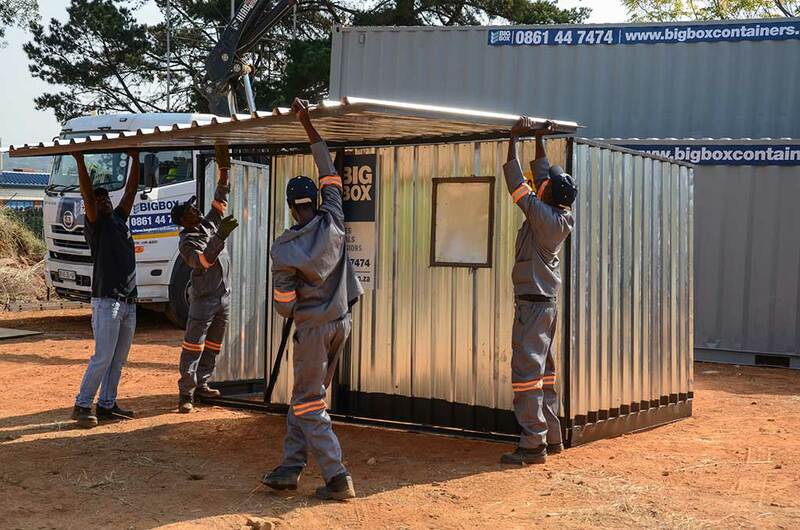 Our 3-metre storage sheds are available for rent only in the Gauteng region and while stocks last. They’re not available for sale. 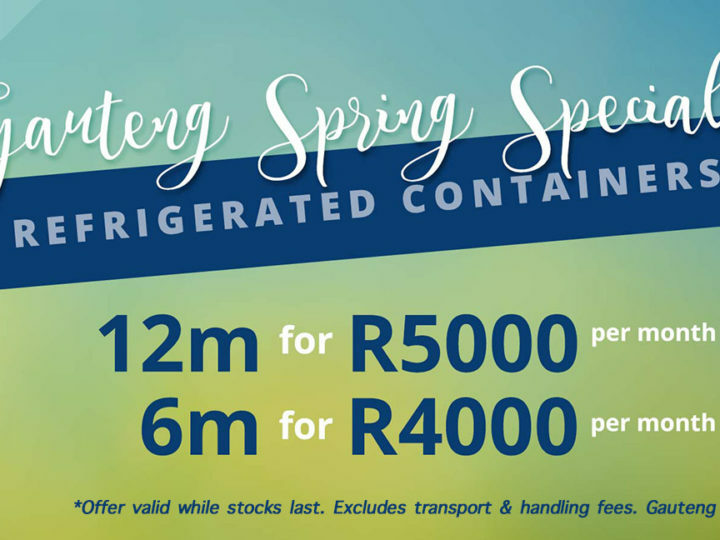 You can contact our Johannesburg or Pretoria branch or call 0861 44 7474 for more information or to order one or more 3-metre storage sheds for rent. 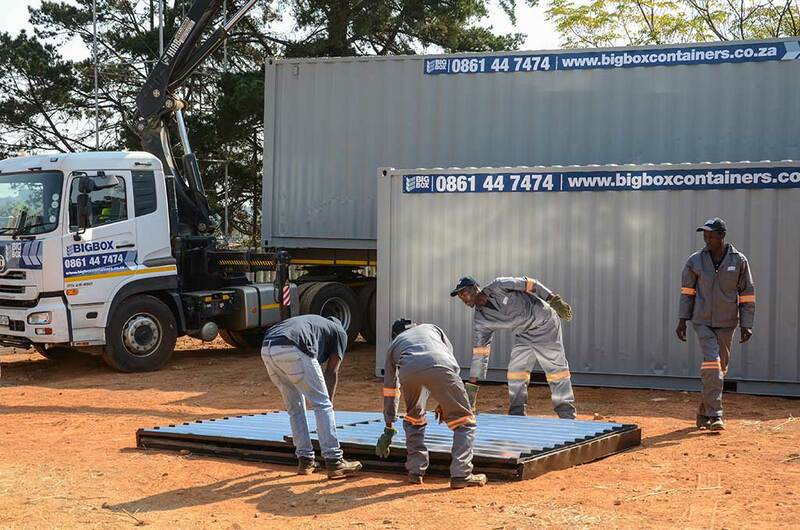 If you need storage in Cape Town, you can still rent one of our secure storage containers, which can also be delivered directly to your premises.